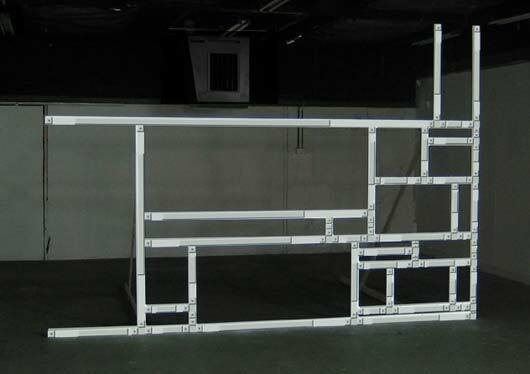 Scrollbars is a series of installations and physical scrollbar-representations created by Dutch artist Jan Robert Leegte. According to the artist, most of us consider the scrollbar to be a virtual object – but in use it triggers reactions such as frustration, which suggests a subconscious acceptance of the inherent “reality” of these objects. A bit old alrerady, but In Memoriam of the time when we used "frames" to realise internet websites... A very long time ago! 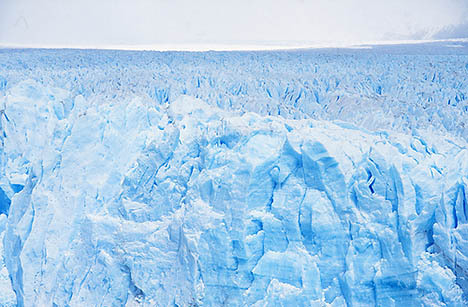 Taking a look back to past global climate changes, researchers led by Timothy Herbert of Brown University have determined that for at least the past 2.7 million years tropical temperatures have "changed in lockstep" with the cyclical spread and retreat of ice sheets, and that CO2 has been the main factor dictating global climate patterns. Using sediment cores for four locations in tropical oceans, the team examined remains of marine organisms and were able to determine the surface temperature of the ocean going back 3.5 million years. Beginning about 2.7 million years ago, the geologists found that tropical ocean surface temperatures dropped by 1 to 3 degrees Celsius (1.8 to 5.4 degrees Fahrenheit) during each Ice Age, when ice sheets spread in the Northern Hemisphere and significantly cooled oceans in the northern latitudes. Even more compelling, the tropics also changed when Ice Age cycles switched from roughly 41,000-year to 100,000-year intervals. Herbert notes, "It seems likely that changes in carbon dioxide were the most important reason why tropical temperatures changed with the water vapor feedback." Questions remaining: 1) Why CO2 began to play a major role when the Ice Ages began 2.7 million years ago; 2) Why CO2 appears to have magnified the intensity of Ice Ages; 3) Why the Ice Age cycles shifted interval.